Whether you are a food blogger, budding food photographer, or someone who just really likes taking pictures of their meals, this class is for you. In this 6-hour class, you’ll learn how to utilize natural and artificial light, choose the best compositions and exposures, and much more. You’ll learn the basic rules of food photography styling and composition from seasoned photography professionals. They’ll teach you how to get the most out of your camera and its settings whether it's a medium format, a DSLR, or a smartphone. ﻿And what would food photography be without the right styling? In order to make food as beautiful as it can be, there are a lot of methods that they have learned over the years and some that they continue to figure out while working on set. Dean and Joe will demonstrate and tell to you about those tips and tricks. 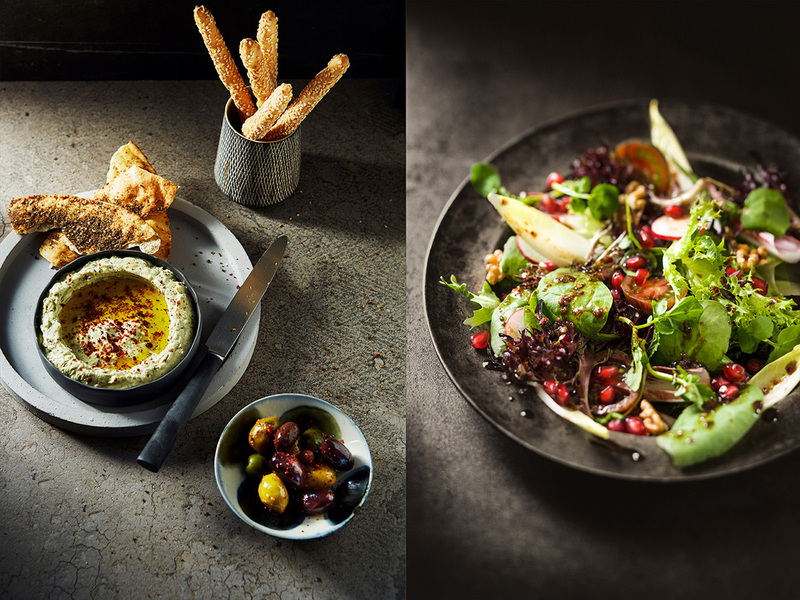 • Dean Cambray is a former head chef at Michelin-starred kitchens in England and France and a successful international food and advertising photographer and filmmaker. • Joe Wilson is an acclaimed commercial filmmaker and photographer. Both Dean and Joe are internationally award winners and award winning and sought after by influential brands. And they want to share their knowledge and skills with you! ﻿When: Saturday, March 16th, 2019 Time: 9:30 am until 4:30 pm with a 45-minute lunch break (food included). Where: A photography studio in Portland, Oregon. We’ll share the exact location with you when you inquire about signing up. ﻿For questions, call Dean at 503-388-2278 or email him at dean@deancambray.com.au.